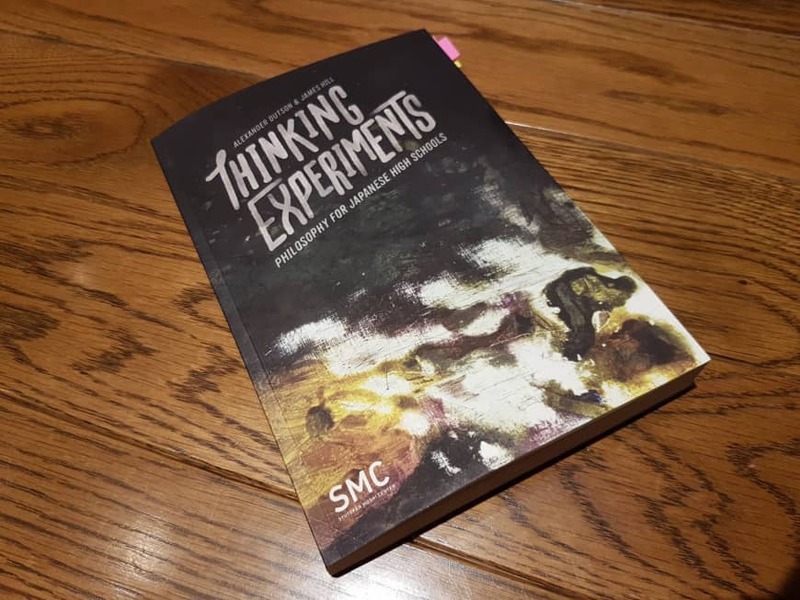 Thoughtful guide: Alexander Dutson and James Hill's book "Thinking Experiments" contains a lesson on gender that went over well with students in Shizuoka Prefecture. The class I teach emphasizes essay writing and comprises students who aim to attend university or continue their English education after graduation. However, less than 25 percent of the students at the school attend university post-graduation, and there are fewer returnees compared to the school that Dutson and Hill taught at. Following the book, I decided to have the students look at the way gender is reflected in Japanese before having them express opinions in English. At the beginning of the lesson, they were handed a piece of paper and asked to write down as many kanji as they could think of containing the radical for “man” (男) and “woman” (女). After a few minutes, the students wrote the characters they thought of on a whiteboard at the front of the class. The students were then asked two questions individually and as a group: What, if anything, do these characters tell us about men and women, and do the characters tell us the truth about men and women? As for the validity of the meaning of these characters on a larger scale, some students said they reflected how women and men were viewed in society since the time of the characters’ conception, while others stated that the characters reflected outdated ideas on gender. During the second class, the students were asked to answer a writing prompt on whether or not men and women were equal in society (all of them chose to discuss Japanese society). Within 15 minutes, the students had armed themselves with examples of how women and men were perceived and treated differently, including the existence of women-only train cars (noting the absence of men-only train cars), the mistreatment and lack of female members in the Diet, the different brands of harassment and assault targeted toward women, having a “Ladies’ Day” but no “Men’s Day” with discounted tickets at the movie theater and a ban on all-male purikura photos. Before this lesson, the atmosphere of my classes would mostly comprise of tension and intimidating silence whenever we would discuss heavier topics such as sexism and racism. When I first showed a different group of students the documentary “Hafu” a few years ago, I could tell that they were mainly focused on responding in the way they thought I wanted them to instead of speaking about the topic honestly. Although the students would sometimes write concrete examples and reflections of different issues, they would (understandably) be hesitant to carry the weight of the conversation during class. The questions involved in this particular lesson were split into four types, the kinds that are typically implemented in English lessons: “Start” questions to strike the students’ interests, “Hermeneutic” questions to understand the students’ initial interpretation of the topic, “Task” questions to inquire students about their core philosophical beliefs, and “Related” questions to connect their arguments with a specific topic. 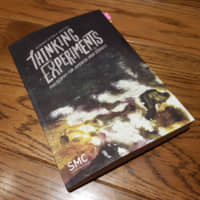 What made the “Thinking Experiment” lesson successful in my opinion was allowing the students to draw their reflections from something that seems to be neutral yet familiar to them: their native language. Once they deconstructed the nuances and historical context of the kanji, they were able to draw their own conclusions and ideas based on personal experiences. Without mentioning the Sapir-Whorf hypothesis (the idea that language shapes thought), the students were able to stimulate more philosophical insight with an open discussion. In the end, the JTE and I found that providing different sources for self-reflection liberated the students from any intellectual obstacles and helped them embrace a more inquisitive mindset.